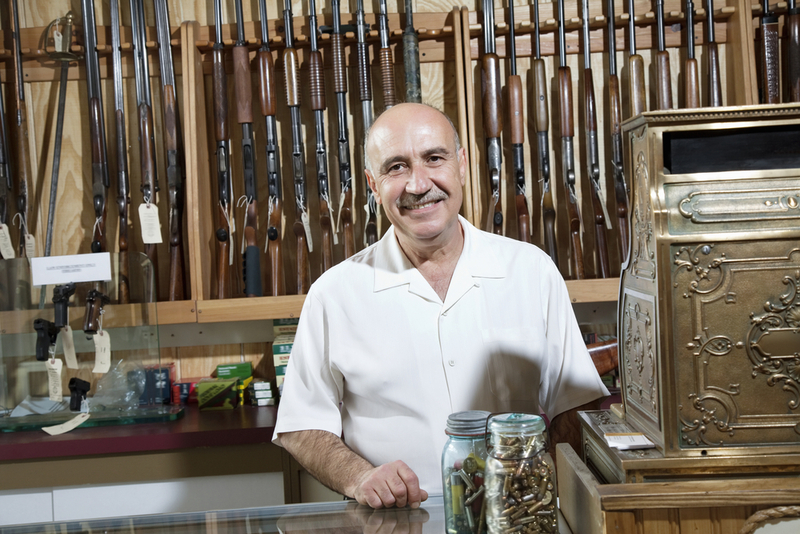 The state and local tax holiday applies to almost all purchases of firearms, ammunition and other hunting supplies. 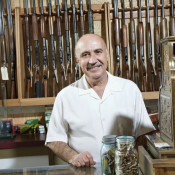 Shotguns, rifles, pistols, revolvers and other handguns are all available for the tax break. All-terrain vehicles, airboats and other large hunting items are also subject to the tax holiday. 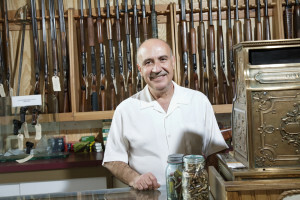 We also found out that this is the second year that Mississippi celebrated its second annual “Second Amendment Sales Tax Holiday” This bill created an annual state sales tax-free weekend for the individual purchase of firearms, ammunition, archery equipment and hunting supplies. NRA members are encouraged to visit their firearms and outdoor retailers this weekend and enjoy savings as hunting seasons begin. Do you have this in your state? Let know in the comments below.